Here is your first Friday update. This month we highlight the combined Northlander issue; changes in the Driver's Education program, the Autocross Awards Pool Party, the next Tech Session and the Yankee Swap. Greetings from frozen New Hampshire. This month we look forward to the 2018 events and list some of the changes that you will see in the North Country Driver’s Education Program. This first welcome change is that all our events in New Hampshire will be on the weekend. That’s right no more trying to get those Tuesdays and Wednesdays cleared from the calendar. The Limerock Park event stays on the traditional Monday and Tuesday at the End of June. Here is a summary of each of our events. We will be sending out addition details and registration information over the next few weeks. 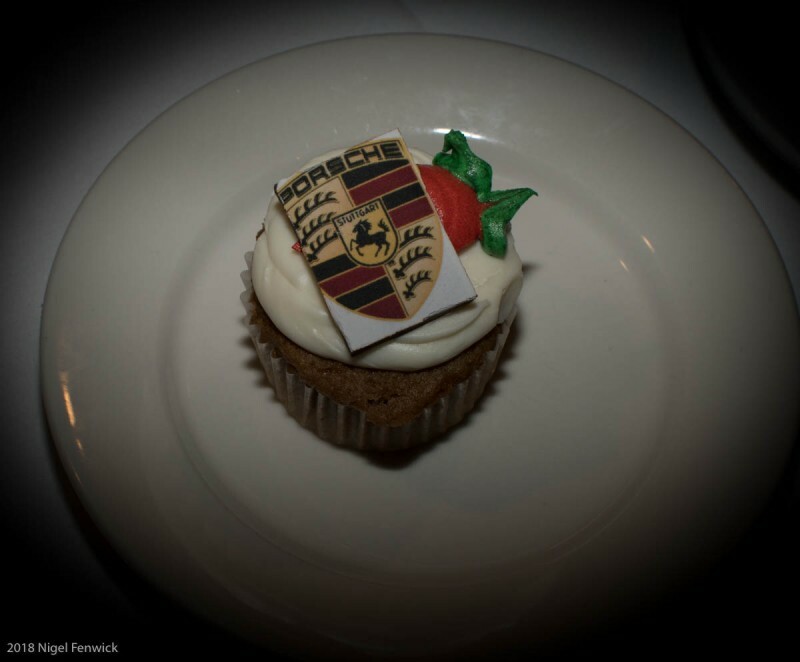 Select the Porsche Cake to see all the fun. We are looking for someone to help maintain NCR-PCA.ORG. This individual will share responsibilities with the current webmaster in 2018 and become the primary contributor in 2019. Designs and frequently updates the Region Website to make it attractive to visitors and members, including officer’s names and contact addresses. Coordinates other Region social media and content with the Board, Membership Chair, Activities Chair and others, as needed. Includes upcoming events, results of recent events and where possible, a For Sale/Wanted section. Acts as a point of contact for other Region web masters and Social Media/Website development. Coordinates the Region’s entry in the National Website Contest. Contact our Webmaster for additional details.